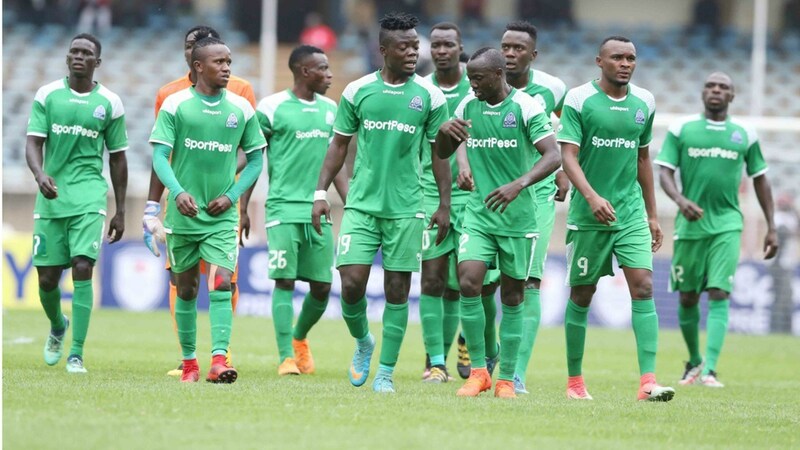 Coach Hassan Oktay has named Gor Mahia squad to face Mathare United in a Kenyan Premier League match at the Kasarani Stadium starting 3.00pm on Sunday. The Cypriot manager has retained the same first eleven which started against Chemelil Sugar in a 2-0 victory on Wednesday. New K’Ogalo signing Dennis “The Menace” Oliech will start from the bench against his former Mathere United and is likely to make his much hyped return to the local scene for the first time in 15 years. Fredrick Odhiambo (GK), Philemon Otieno, Joash Onyango, Harun Shakava, Shafick Batambuze, Ernest Wendo, Francis Kahata, Nicholas Kipkirui, Boniface Omondi, Lawrence Juma, Jacques Tuyisenge. Subs: Shaban Odhoji, Erisa Ssekisambu, Dennis Oliech, Pascal Ogweno, Geoffrey Ochieng, Samuel Onyango, Kenneth Muguna.